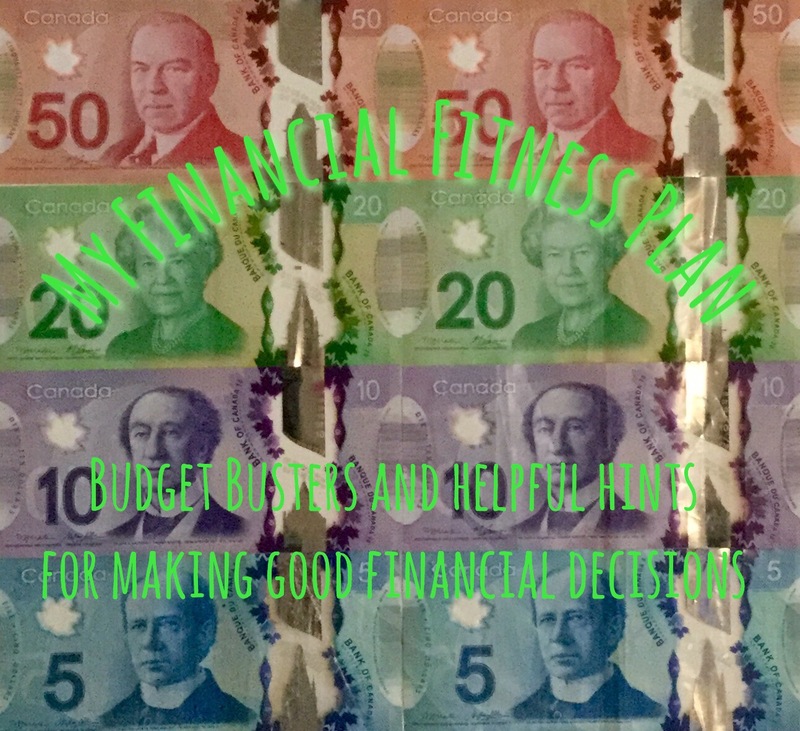 With the end of classes and the arrival of sunny summer weather, many people put together a fitness plan to get swimsuit ready, however, far fewer people create a financial fitness plan for the summer to help budget for school, travel, and living expenses. I was contacted by Credit Card Insider with the idea to publish a post to assist young people such as myself with managing credit cards and making sound financial decisions. Credit Card Insider is an excellent online resource for unbiased consumer and commercial lending options. Many financial things are complex and so we tend to avoid them, but Credit Card Insider makes financial education simple and easy, helping customers understand credit and debt and how to use credit cards responsibly. They provide research and comparisons of credit cards for various financial lifestyles, along with assistance with applying for a credit card. In its simplest terms, there are different types of credit card, such as for students, business, travel, or rewards. In other words, the primary purpose of the card. Then there are different issuers like American Express, Capital One, and Discover. And both of these rest in credit rating, which ranges from excellent to limited or none. I have returned to my summer job that I have now held for the third consecutive summer. Being financially independent from my parents is really important, while also making sound choices. Not only does this job in the tourism industry provide me with a bi-monthly paycheque but it has really improved my interpersonal skills, professionalism, customer service, and organization, abilities that will look good on my résumé when I look for jobs in the future. While many employers directly deposit paycheques into into employees’ bank accounts, some still give paper paycheques, which does not help curb unnecessary or impulsive spending. Arranging a direct deposit can help avoid overspending, and also means that there is no need for a trip to the bank to deposit the cheque. I have two bank accounts: one that I operate out of and pay my bills from, and a high-interest savings account where I squirrel away a portion of my paycheques for a rainy day, a big purchase, or in case of an emergency. I pay myself as though I am paying a bill, transferring 10-15% of each of my paycheques into this account so I always have a little nest egg of cash. From student accounts, to high-interest savings accounts, to tax-free savings accounts, to chequing accounts, there is a myriad of account options. The simplest way to compare accounts and select the best one for your financial lifestyle and goals is to make an appointment with a financial advisor at your bank and seek their recommendations. Some accounts offer no annual fees, while others offer better interest rates, unlimited transactions, free e-transfers, and so on. There is a plethora of sources for rewards programs, coupons, and student discounts, which have greatly helped me save money on everyday items and on things I have wanted to do like movie theatre ticket discounts on Tuesdays, vouchers for a free game of bowling, and 2 for 1 dinner coupons in the local newspaper. Every little bit helps. This may sound counterintuitive as many kids are warned early on about the danger of using credit to purchase things, but starting early to build up a good credit score is really important, especially if one is looking to apply for loans for school or a vehicle or a mortgage in the future. One method I use is that I only purchase things on my credit card that I know I can afford and immediately pay it off online. That way, I am building a good credit score while never having to worry about missed payments or accruing interest. An automatic monthly payment can also be set up through online banking, but my one issue with that is it doesn’t force you to look at your purchases for the month and evaluate which were necessary and which could be avoided next month. This goes hand in hand with what I wrote just above about purchasing something on credit. It is an easy way to build up a good credit rating, but it is important to learn to delay gratification, i.e. waiting to purchase those to-die-for shoes until you actually have the money to pay for them up front. There is nothing worse than getting shoes on sale, only to pay for them on credit, forget about making payments, and then having to pay all that you saved on the shoes to the bank in interest. By this, I mean keeping track of the sources and amounts of money that are deposited into your bank account each month, and the sources and amounts of money that are withdrawn or spent. Doing this makes it really easy to see how small daily purchases like coffee or lunch can add up to hundreds of dollars in a month, and provide a big picture view of where expenses can be cut down to ensure expenses never exceed income, and clearly show where savings can be made. Honestly, I haven’t done this one yet, but I plan to for the 2016 year. I just think this will help me better understand my finances, income tax, and the calculation of net pay in relation to monthly expenses. That, and then I can save myself the fee each year by having a company do it for me. What is your summer financial fitness plan?? ?